Captain John Smith, on his 1612 map of the Chesapeake Bay, marked the extent of his explorations with 27 “Maltese” crosses. 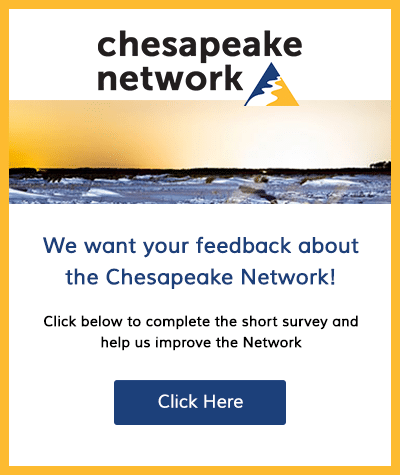 Ed Haile and Connie Lapallo, with the Chesapeake Conservancy, have embarked on a project to pinpoint and mark the cross locations in today’s landscape for “modern day adventurers”. 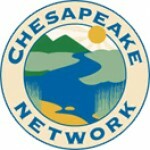 Please join us for a fascinating afternoon of discovery as poet/ author/historians Ed and Connie weave a tale of exploration, geography, research, cartography, and Chesapeake mystery. This program is for ages 13 to adult. This program is free, but donations are welcome.